We were informed today, that the PAN Parks Foundation Board of Directors has been advised by the appointed liquidator to enter bankruptcy proceedings. We are very sad to hear this and would like to express our sympathy to anyone affected by this. The European Wilderness Society has no nor had any legal or financial relationship with the PAN Park foundation. Several wilderness advocates, scientists and NGOs started the new European Wilderness Society during the WILD10 Conference in Salamanca. The European Wilderness Society’s mission statement is the identification, designation, management and promotion of Europe’s premiere wilderness areas. 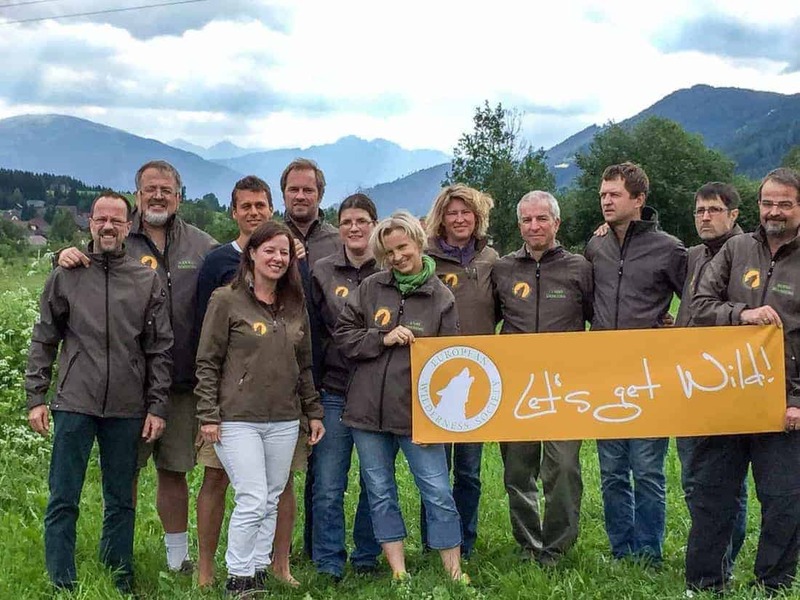 Incorporated in Austria as a non profit associations, the European Wilderness Society has managed to attract some of the finest wilderness experts as it’s staff. An advisory board consisting of members of such notable organizations like UNWTO, WWF, E-C-O, WRi and others augment the excellent team of specialists. The European Wilderness Society has already spent considerable time and resources updating the European Wilderness Quality Standard and Audit System for the future challenges of protected areas of the 21st century. All existing PAN Parks partners are now automatically incorporated into the new European Wilderness Network. The European Wilderness Society has also launched a new European Wilderness Journal and a brand new website covering all aspects of the Wilderness continuum! I am lost with the various versions you provide about the new “wilderness standard” and I am surprised that even some parks were already “certified” (by their self-assessment, for which standard?). Where is the logic resp. where is a wilderness protection and management quality comparable to what was provided by the PAN Parks system?